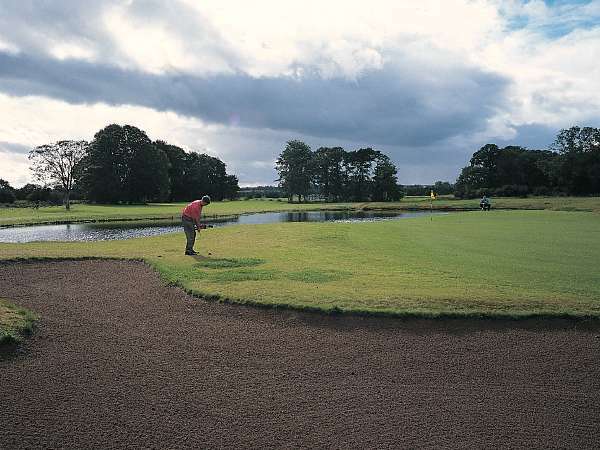 " /> Galgorm Castle Golf Club is an exciting mixture of the new and the old. 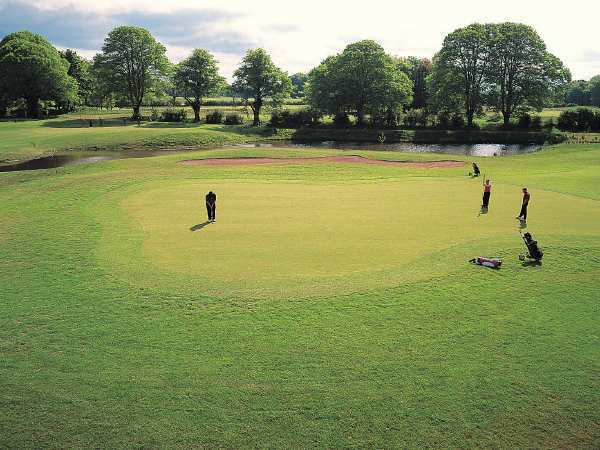 This 18 hole, 6736 yards par 72 Championship course is set in 220 acres of beautiful, mature parkland located in the heart of County Antrim. It is overlooked by Galgorm Castle, a site of great historical interest and one of the finest examples of Jacobean architecture in Ireland, which was built in 1618 by Sir Faithful Fortescue. Situated a mile and a half outside Ballymena, it is the ancestral home of the Brooke family which Christopher inherited from his grandmother in 1980. 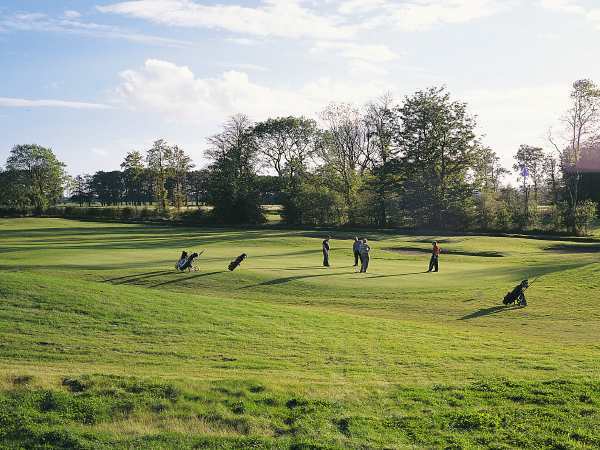 About 15 years later, he employed English architect Simon Gidman (Vice President of the British Institute of Golf Course Architects) to design a golf course on ideal, wooded terrain which has since become one of Northern Ireland's most popular parkland venues. 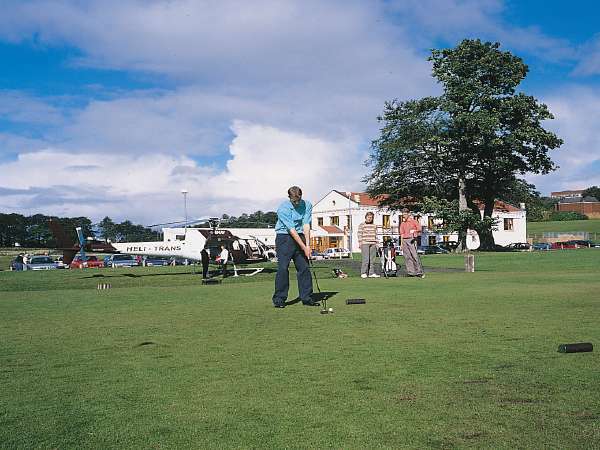 From the outset it has received wonderful reviews from both golf writers and players, rapidly building up a reputation as one of the finest inland courses in Ireland.